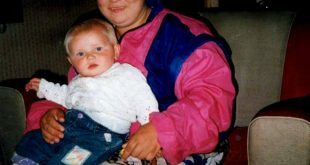 Daniel Grainger says he won’t stop until the person who killed his mum, Patricia, in Sheffield 17 years ago is brought to justice. 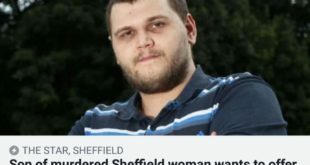 The son of a woman – brutally killed in Sheffield – says his family’s been “failed” by police investigating her death. 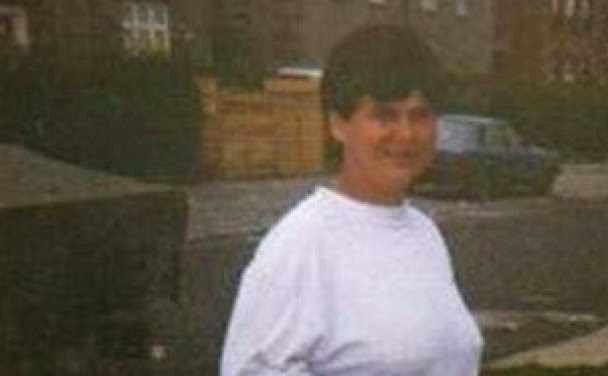 Daniel Grainger was just five years old when his mum Patricia disappeared for a week back in 1997. She was later found stabbed and strangled in Parson Cross. She’d also been raped. No-one’s ever been convicted for her murder. 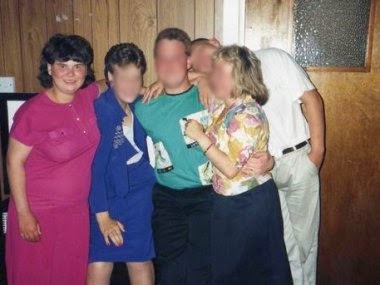 Ahead of the seventeenth anniversary of her death on Sunday, Daniel’s re-appealing to anyone who might have any information. He’s also complained to police saying they haven’t done enough to find her killer. For the first time in six years he recently visited his mum’s grave and says he made a promise to her to find whoever murdered her. “There’s no support there. Nights you go to sleep and worry that they’re doing it to somebody else. What if the person’s younger, like my mum she had learning difficulties so she was vulnerable. For someone to attack someone so vulnerable that’s low. Someone in Parson Cross did take advantage of my mum and killed her. 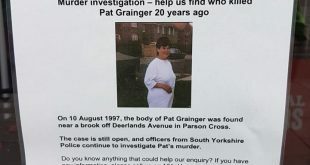 Detective Superintendent Dave Barraclough said: “South Yorkshire Police is still investigating the murder of Patricia Grainger and we will allocate resources to the investigation wherever possible. “Unsolved murders are subject to review and any relevant and significant lines of enquiry are pursued by specially trained detectives. “This is under constant review and if we believe it could be beneficial in the future this will be reconsidered. “The items of clothing Mrs Grainger was wearing at the time of her death were submitted to the Forensic Science Service and were subject to a thorough examination. “As a result, South Yorkshire Police is no longer in possession of these items. “Officers remain in contact with Mrs Grainger’s family and continue to update them with relevant information on the investigation. “We understand how distressing it must be for Mrs Grainger’s family to still not have justice for their loved one after all this time. Daniel’s created a website where there’s more information.